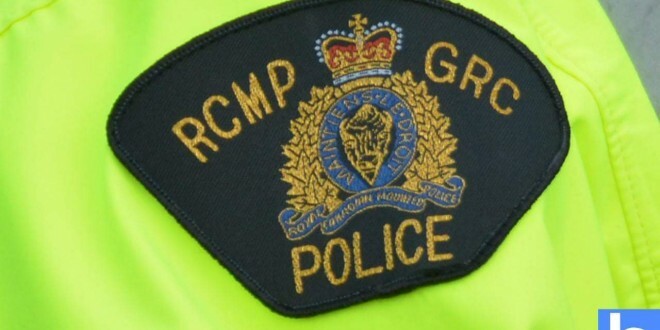 Nova Scotia and Quebec RCMP have made several arrests and laid multiple charges in relation to Operation Hackberry, an interprovincial drug trafficking investigation. In April 2018, the RCMP Federal Serious and Organized Crime (FSOC) Unit in Nova Scotia and the Combined Forces Special Enforcement Unit (CFSEU) in Montreal began an investigation focused on organized trafficking of fentanyl and cocaine between Montreal and Nova Scotia. The investigation resulted in the charge of seven men and one woman and seizures of controlled substances, cash, firearms and electronics. On November 13, the CFSEU with the assistance of Montreal City Police arrested three men without incident in Montreal, Quebec. A short time later on the same day, the FSOC Unit with the assistance of Halifax Regional Police arrested three men and one woman without incident in Halifax. A seventh man was arrested in Bangor, Nova Scotia, with the assistance of the Digby County Street Crime Enforcement Unit. He was later released on a Promise to Appear. On November 14, the CFSEU with the assistance of Montreal City Police arrested a woman without incident in Howick, Quebec. Following the arrests, investigators executed search warrants at five locations in Westphal, Halifax, Dartmouth and Bangor in Nova Scotia, and at five locations in Howick and Saint-Marc-Sur Richelieu in Quebec. During the searches, police seized items including a quantity of cocaine, fentanyl, heroine, methamphetamine and cash, six firearms, a restricted weapon, and electronic devices. The investigation is ongoing. More charges are expected. Atlantic Canada Reads? Of course we do!